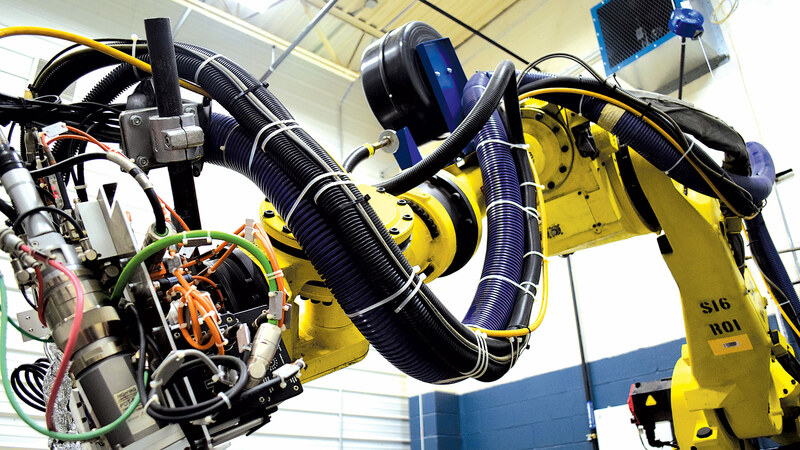 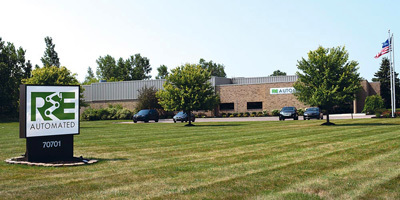 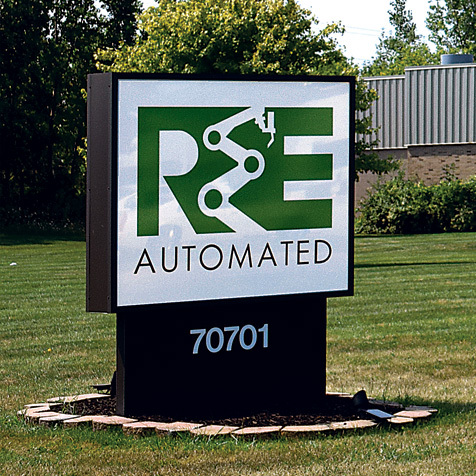 R&E Automated Systems is an internationally recognized leader in the automation, engineering and prototype build industries servicing over 500 customers (OEMs, Tier I, and Tier II) worldwide. 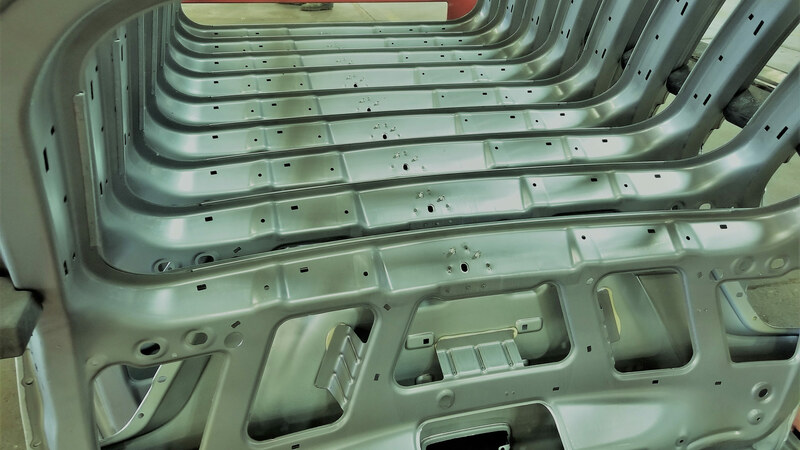 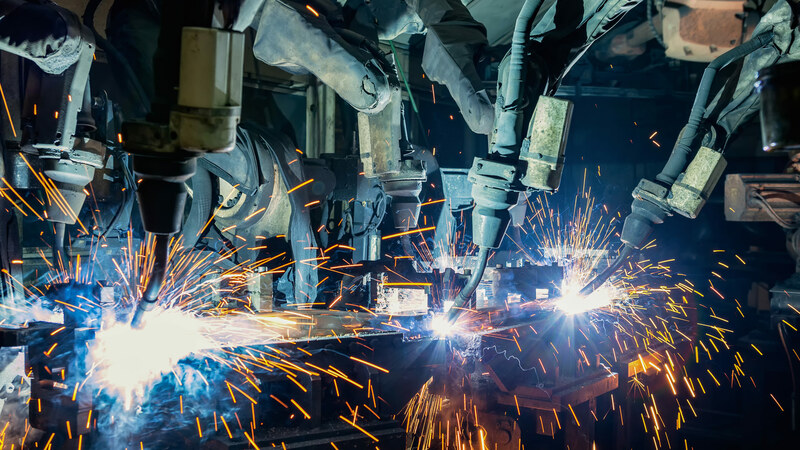 R&E is at the forefront of technological advancements and we provide a wide range of services to companies in the automotive, defense, aerospace, heavy industrial, energy, mining and entertainment industries. 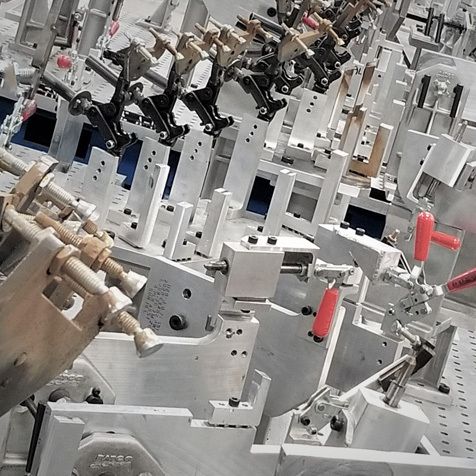 Our global team provides clients with unique solutions that are tailored to accommodate their project needs. 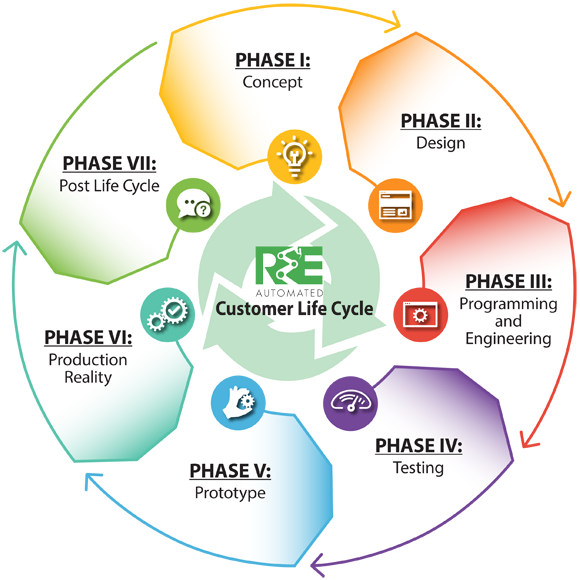 At R&E, we turn engineering concepts into production reality. 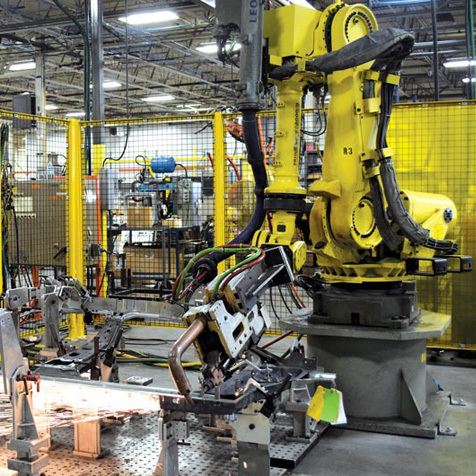 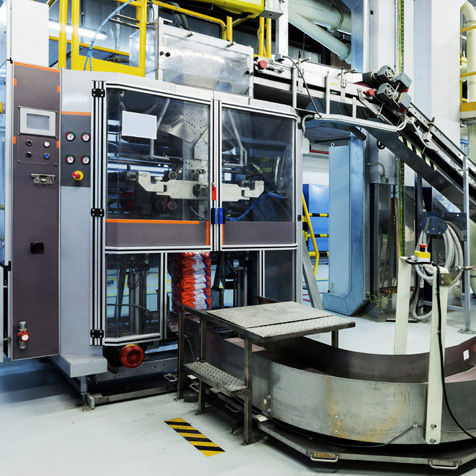 R&E offers customers the option of full automation engineering life cycles—not typically offered by most automation engineering companies—or an individual segment of the life cycle.